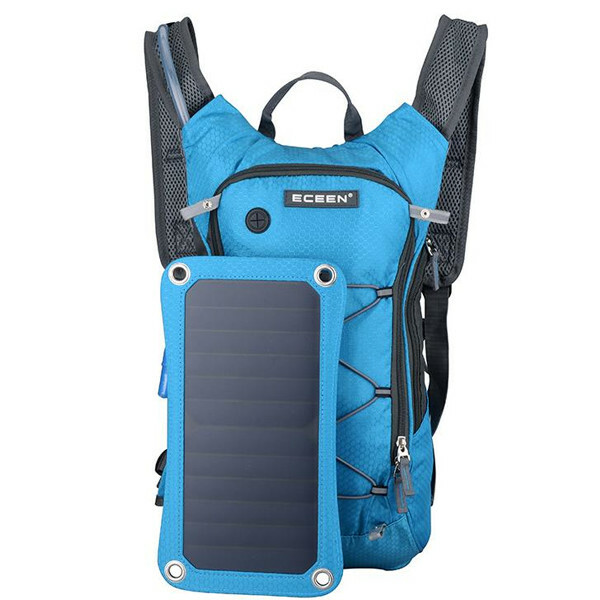 This Hiking Backpack intertwines the traits of a higher quality bag with a new, strong, thin-film solar module. The integrated solar charging module provides a powerful 7w of power and carries a 10,000mAh capacity. Charge your precious devices during casual commutes or long hikes with the back pack. It might be one of the most defining piece of equipment during an unfortunate emergency.